Can Pachuca resolve its early crisis in the Apertura? Things are beginning to tighten up in the Liga MX race for a playoff position in the top eight of the table. With only six match days left until the Liguilla, four teams are currently sitting at the middle of the league table with 15 points apiece: Pachuca, Chivas, Queretaro and Club Tijuana. 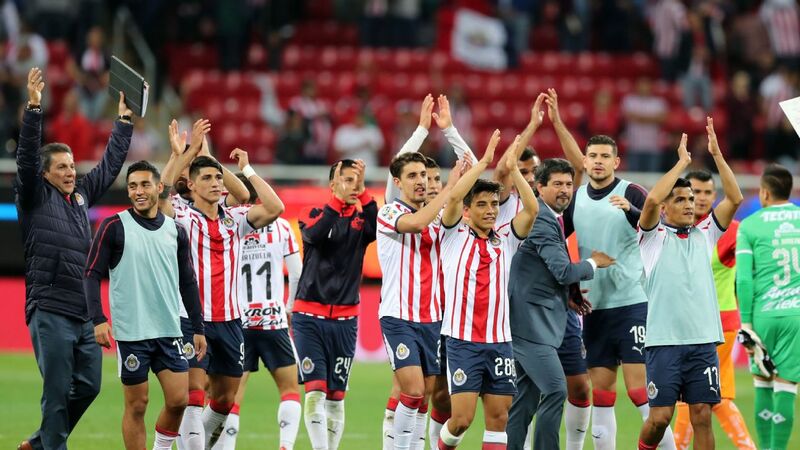 Can Necaxa upset undefeated Cruz Azul? Believe it or not, we're at the halfway point of the 2018 Apertura regular season. 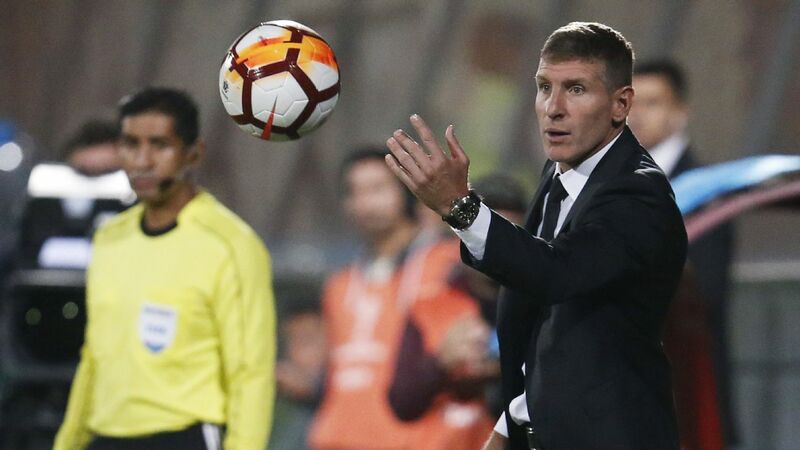 With an international break underway after Week 8's matches, we now have an opportunity to take a step back and analyze what we've seen so far in Mexico's top flight. After looking at a number of memorable performances, here's the Liga MX best XI from the first half of the season.